Congratulations to Jonathan D. Moreno, author of Impromptu Man, Mind Wars, and The Body Politic, on receiving the 2018 American Society for Bioethics and Humanities Lifetime Achievement Award! 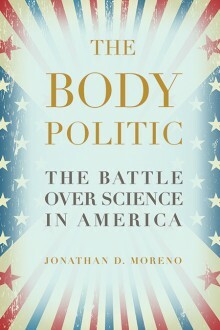 Jonathan D. Moreno discusses biopreparedness on FOX News and pens an op-ed with Senator Tom Daschle on the 10th anniversary of the anthrax attacks at Politico. 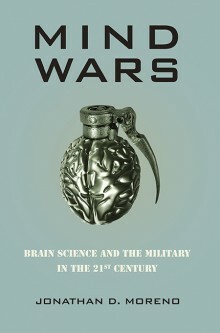 Listen to an interview with the author on WHYY’s Radio Times with Marty Moss-Coane and on KUOW’s Weekday. 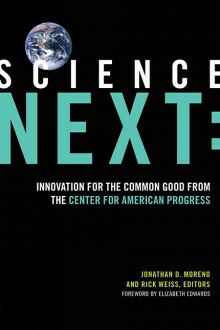 Jonathan D. Moreno is a philosopher and historian who has advised many governmental and business groups and served on a presidential transition team. 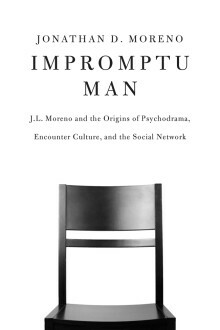 He is the author and editor of seminal books, including Impromptu Man: J.L. Moreno and the Origins of Psychodrama, Encounter Culture, and the Social Network; The Body Politic: The Battle Over Science in America, a Kirkus Reviews Best Book of the Year; Mind Wars: Brain Science and the Military in the 21st Century; and Science Next: Innovation for the Common Good from the Center for American Progress (co-edited with Rick Weiss). 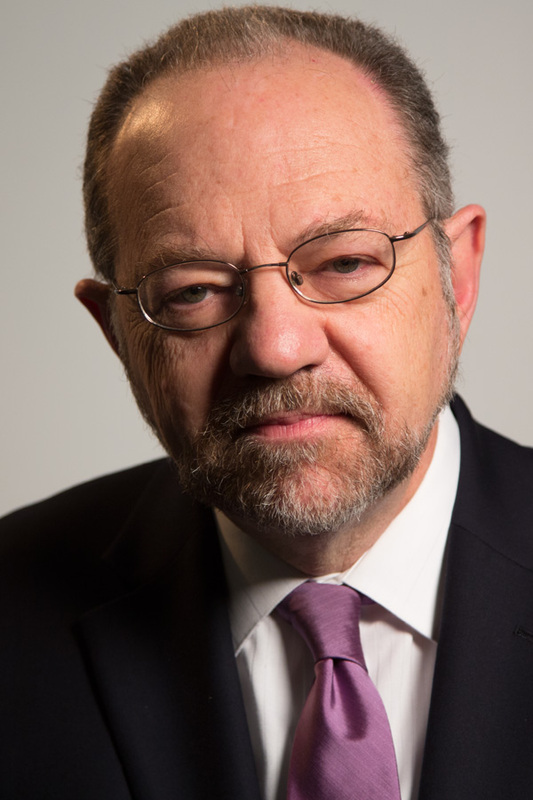 Called the “most interesting bioethicist of our time” by the American Journal of Bioethics, Moreno is a professor at the University of Pennsylvania, a member of the UNESCO International Bioethics Committee, a Senior Fellow at the Center for American Progress, and a regular contributor to the Huffington Post and Psychology Today. He divides his time between Philadelphia and Washington, DC.